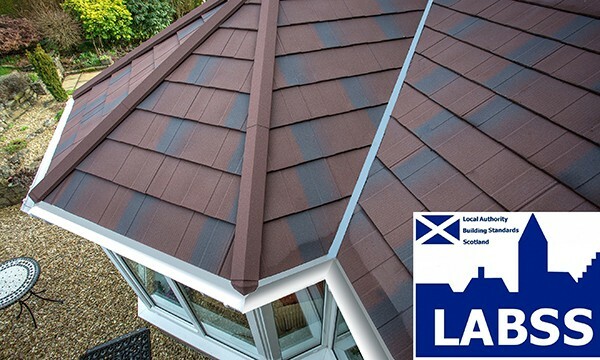 The announcement means that LEKA Systems’ products are pre-approved for use throughout the whole of Great Britain because they already had System Approval from jhai so had fast track Building Regulations approval in England and Wales. The pre-approvals on the systems reflect their quality and thermal efficiency benefits. Their lightweight construction means they can be installed on existing conservatories without needing additional reinforcement while they deliver U values of just 0.15 W/m²K. According to LEKA, the accreditation is the perfect example of LEKA’s proactive approach and another tick in the box for fabricators and installers. For example, LEKA fabricators and installers receive full product and technical training to get them up and running quickly. There’s powerful marketing support and lead generation too, including television advertising. Plus, claim the company, the products are quick and easy to install too.